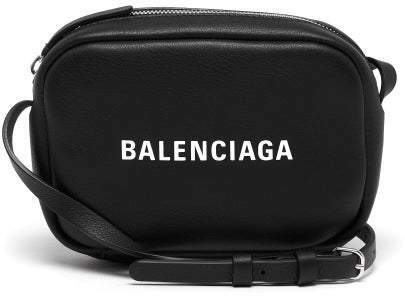 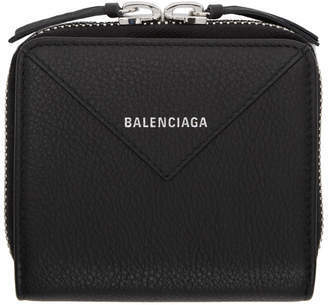 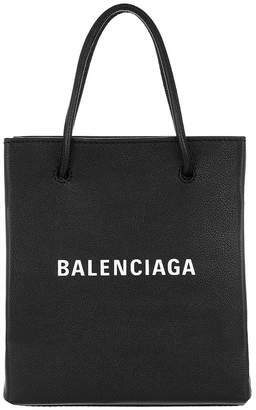 Balenciaga - Balenciaga's clear white font appears across the front of this Everyday black cross-body bag, tapping the season's logomania mood . 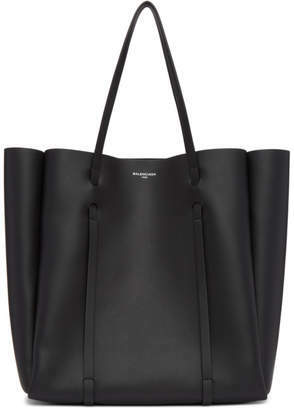 It's made from soft leather with an adjustable shoulder strap and interior and back slip pockets. 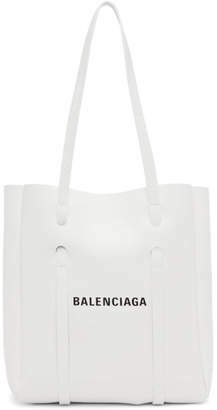 Wear it alongside off-duty edits as a succinct and functional nod to Demna Gvasalia's modern aesthetic.